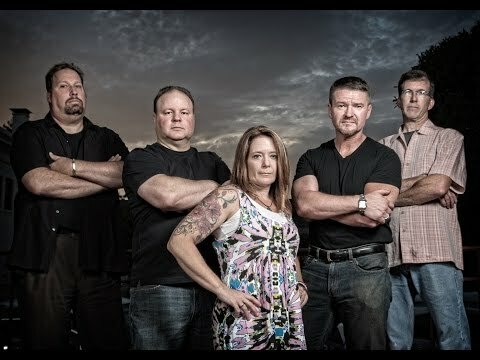 Visit this page to stay up-to-date on information regarding upcoming shows and archived gigs. For booking inquiries please visit our Contact Page. 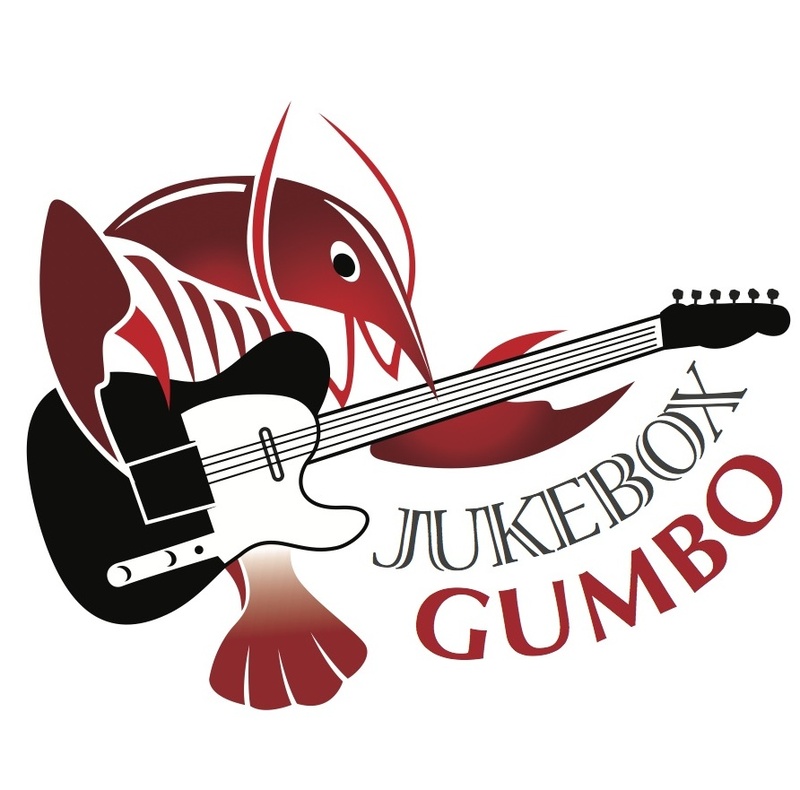 Jukebox Gumbo Live @ The Coors Light Crawfish & Catfish Festival at The Yolo County Fair Grounds.